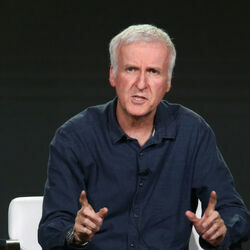 James Cameron net worth: James Cameron is an Canadian born director who has a net worth of $700 million. 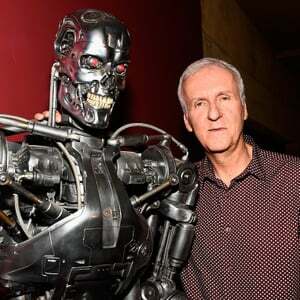 James Cameron is the creative force behind films like The Terminator, Aliens, Rambo II, The Abyss, Terminator 2, True Lies, Titanic and Avatar. In the US alone, his movies have earned over $1.9 billion. When you take into account foreign markets, DVDs, video games, TV shows, and merchandise, Cameron has generated over $7 billion worth of revenues without even adjusting for inflation. Cameron has the distinction of directing the two highest grossing movies of all time with Titanic and Avatar. He also has the distinction of being the first person to ever direct a movie with a $100 million budget with Terminator 2: Judgment Day, a $200 million budget with Titanic and Avatar, which cost roughly $500 million when it finally hit theaters in 2009. The largest payday Cameron ever had was on Titanic. After the movie had gone way over budget, he agreed to trade in his $8 million directing fee in exchange for backend profits. 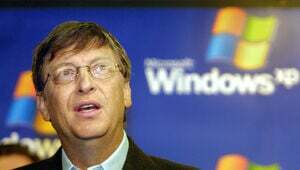 This turned out to be a VERY wise move that netted him over $650 million, making him one of the richest directors of all time. 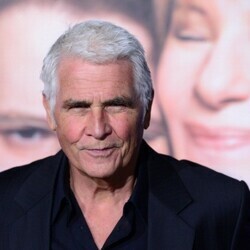 Unfortunately, when he divorced Linda Hamilton after only 18 months of marriage, he was forced to pay her a hefty $50 million settlement, but he still maintained a very hefty fortune. Thanks to Avatar, he will be able to write, produce and direct some of the biggest movies ever while he continues to covet a career in film. 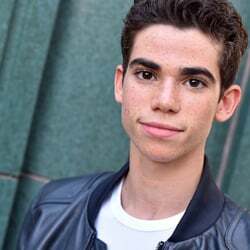 In 2010 alone, Cameron made an estimated $260 million thanks to the massive success of Avatar.